I’ve been waiting WEEKS to share this news with you. Months, even! 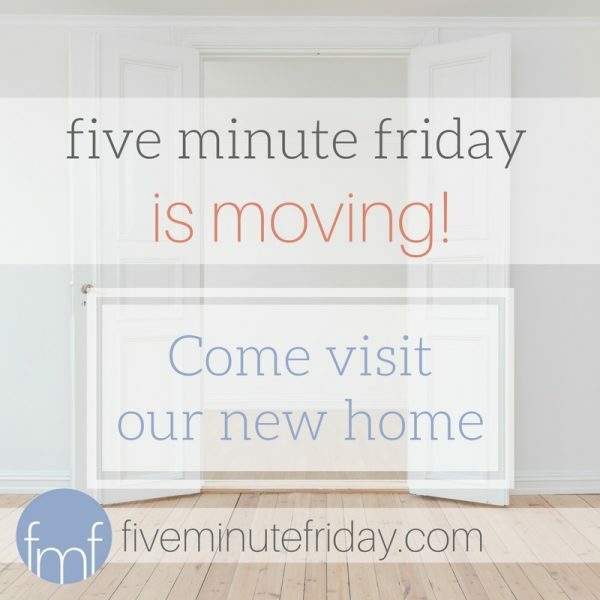 Five Minute Friday is MOVING! We have a brand new home, dedicated solely to the Five Minute Friday community. Five Minute Friday has a new home! 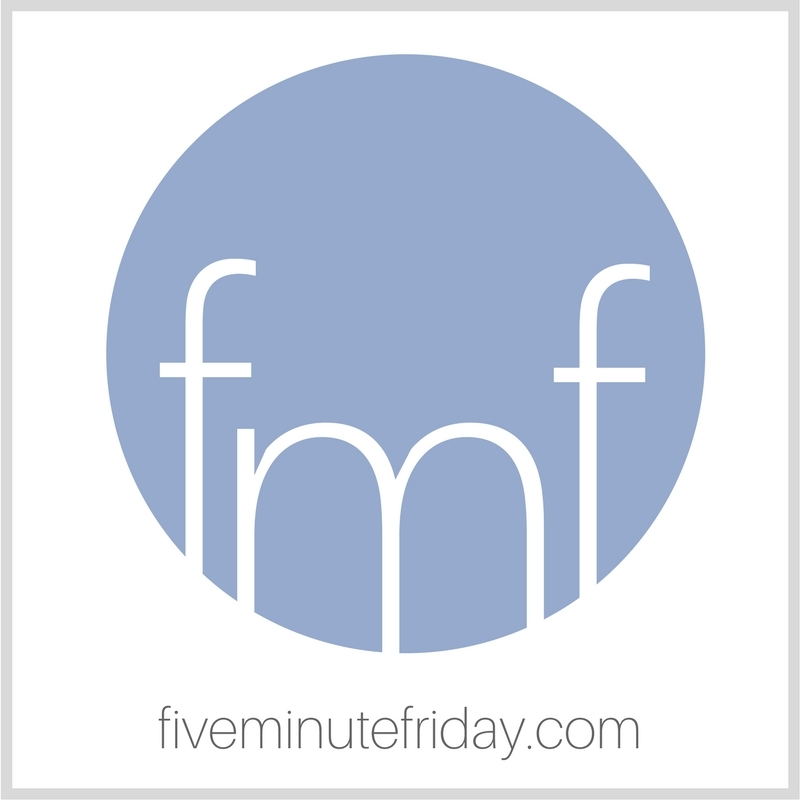 Visit www.fiveminutefriday.com to check it out! This will be the last week that a regular FMF link-up is hosted here on this site. And yes, I will be moving with you! Starting next week, head over to www.fiveminutefriday.com to find the newest link-up! My prayer is that our new FMF home will become a haven for the Christian writing community to be encouraged and equipped. 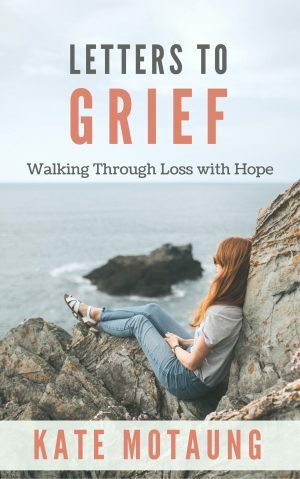 In addition to the regular weekly link-up, we’ll be sharing articles, resources, and courses related to the Christian writing life. 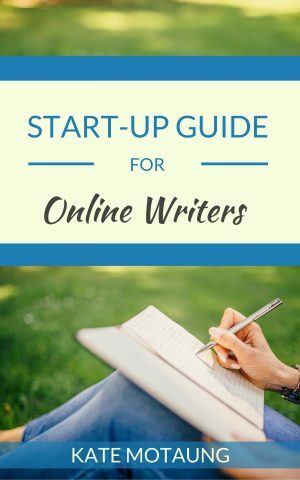 I’ll also be offering one-on-one consultations to anyone who is seeking direction, guidance, or advice for their writing journey. I have many more plans in mind and can’t wait to see how God leads our growing community! By popular request, I’ve also created a brand new FMF Facebook group! Click here for instructions on how to join. 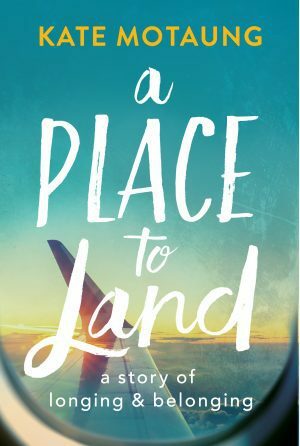 And just to add to the fun, I’m throwing in a giveaway for anyone who wants to help spread the news! 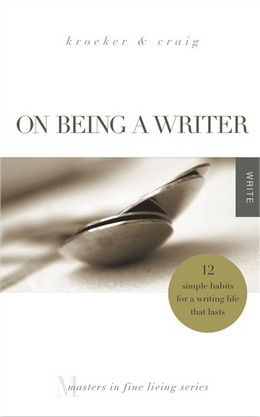 I’ll be giving away two copies of On Being a Writer by Ann Kroeker and Charity Singleton Craig. 1. 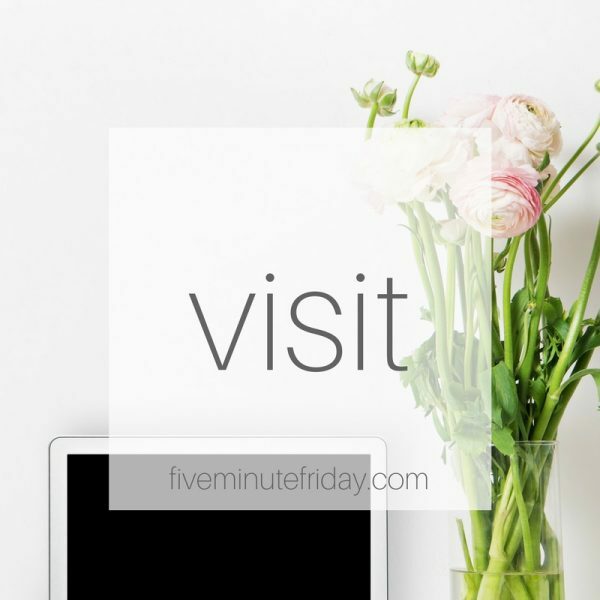 Visit this post over at the new Five Minute Friday website. 2. Share the news about the new FMF on at least one social media platform. 3. Leave a comment on this post on the new site for every share that you publish. For example, leave one comment if you shared on Facebook, a separate comment for sharing on Instagram, a third comment for Twitter, and a fourth for Pinterest. 4. You’re welcome to enter as many times as you like, but each comment must represent a genuine share on social media (or to your email subscribers). Join us as we write for five minutes on the prompt, VISIT! 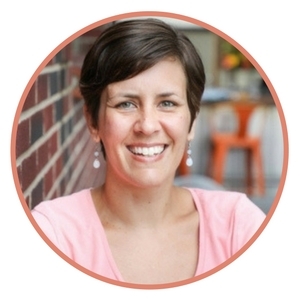 When my husband first suggested a dedicated Five Minute Friday site, I brushed off his idea. I didn’t like the thought of change, of all the effort required, of moving. But then I started to catch a vision for all that Five Minute Friday could become if we had our very own space dedicated to this beautiful community of writers. 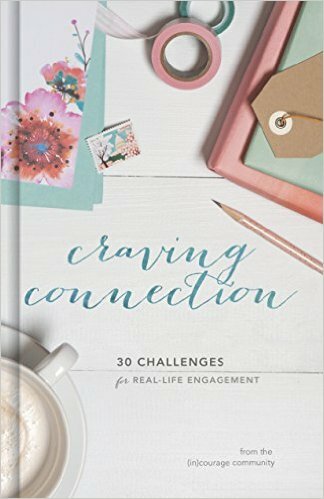 One of my greatest passions is to encourage and equip Christian writers, and I couldn’t think of a better way at this stage of my life than to expand the offering of FMF beyond the weekly link-up, Twitter party, and Facebook page. I hope you’ll do more than just visit the new site. I hope you’ll settle in there like it’s your home away from home. 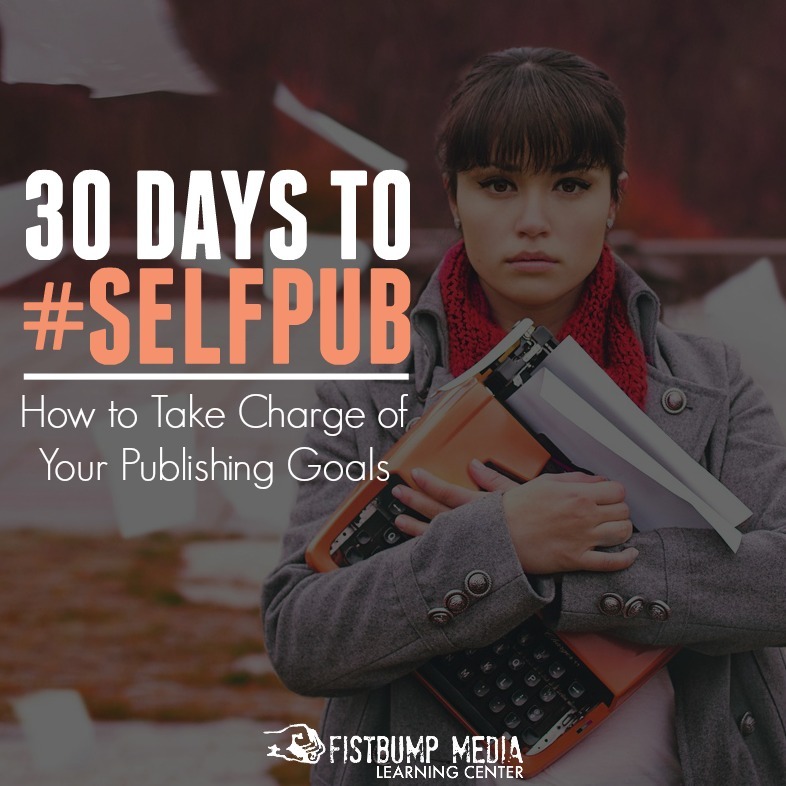 As we continue to add content and resources, I hope you’ll find help and motivation and inspiration to grow in your identity as a writer, to use your gifts for God’s glory, to push deeper into your calling, and to explore new heights with His help. I hope you’ll make new friends, meet old ones, and invite more. I hope you’ll stand on the welcome mat with me and herd people in with a cup of hot tea waiting in your hand. I hope you’ll sit on the front porch for a while and sway back and forth on the creaky porch swing, and just breathe in the fresh air of God’s goodness in your life. I hope you’ll listen to new voices and learn to find your own. As excited as I am about the new Five Minute Friday site, when my timer went off, I actually got sentimental realizing that this is the last FMF prompt I’ll write at katemotaung.com. And yet, I know God has new things in store for this site as well, as we turn the page into a new chapter and refine our focus. Still getting a van, and becoming a hippie. For those who might think I’ve gone macnoon, the comment above is in reference to my guess at the Big Reveal at the #fmfparty on Twitter. Just be in NM winter 2021 as we wind our way west. I WILL be here, Susan. Best of luck with the project. I’ll miss taking the weekly journey (even though lately my entries have been private). Melissa, of course you are still MORE than welcome to join us! I’m so sorry to hear that you feel unwelcome. That is certainly not my intention. I’m simply seeking to refine my focus a bit in terms of specific content that I’ll be offering at the new site, but the doors will always be wide open to anyone who would like to participate! I hope you’ll continue to write with us. Melissa, I hope you feel welcome no matter what. I wasn’t sure I would once making my first post tonight, but I was greeted with love and joy. I hope that you can continue to open up your thoughts to us so that we can share in your journey! Melissa, please don’t go away. So excited for the new address and more opportunities! Great idea! 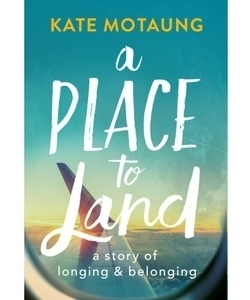 Kate, SUCH exciting news! It’s going to be fun to see where God leads in this next chapter of FMF! Thanks for all the legwork I’m sure you’ve done to make this site a reality! The new site is lovely! I like the welcoming, fresh look. Have a wonderful weekend! Felt the need to just write today, then I remember FMF. So excited for you and your new adventure to create in a new space. Looking forward to linking up and reading. Happy Writing! Beautiful new site! Have a wonderful weekend! Good news! So happy to see this coming about. I’m sure the new site will be a wonderful change. New beginnings bring hope with anticipation for a better place to renew your inner and outer life. May the Lord give you grace and renewed strength to achieve all you desire as you continue to seek the Lord and His guidance. Will we need to sign up at the new website if we are already signed up here? This is wonderful news!! I’m so exciting for everyone and can’t wait to see what’s next. Thank you!!! Never joined in on a writing prompt of any kind once I left school… but today I came across a blog about FMF on it’s old location and felt compelled to find what todays was only to find that on THE day that I am working to develop my new blog FMF is moving to a new site next week… Can’t be anything other than a sign IMPO… So glad to have found this and started my journey with you ladies hope you all have a very blessed week! Can’t wait to visit and continue being a part! Great news! Looking forward to what’s ahead! So grateful for this space… and excited about our new home!! Thank you Kate for all that you do!